All collections in the series are available in paperback and ebook. 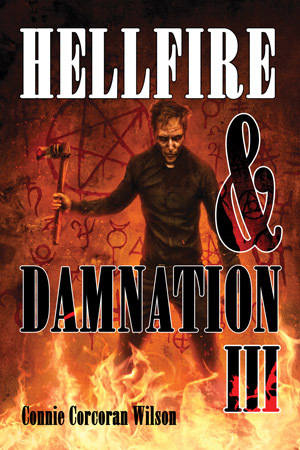 The Hellfire & Damnation Series by Connie (Corcoran) Wilson is a tour of the 9 Circles of Hell described in Dante's Inferno. It uses the framing device of the sins punished at each of the 9 Circles of Hell. If you enjoy scary short stories that will linger long after you've finished reading them, these are the books for you. This is simply a great book and if there's any one story that stands out to me, it's Circle 5: Wrath and Sullenness. I don't want to spoil that tale or any of the others but that one stands out to me and by itself represents what made this a great book. When a writer like C.C. Wilson taps into something that is so resonant and powerful as the material covered in Circle 5, you can never tell where you will end up. 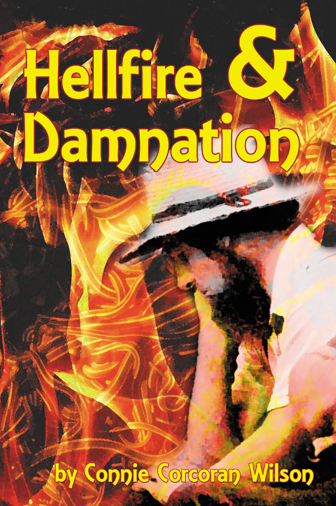 In just a few pages, Wilson is able to craft and spin a yarn that pulls you in and takes you to some of the darker recesses of the human spirit, the darker side of our very nature. Sometimes an author can tell you a story about a monster stalking you and it will be spooky and creepy. Wilson, though, she tells you that the monster isn't lurking in the shadows and dogging your every step, it's inside of you, trying to get out and that the worst aspects of human nature are where the real monsters come from and that sometimes . . . it's not all going to be okay. Spectacular work! “Let me start right off by saying that Connie Wilson presents what I call ‘matter-of-fact’ horror. She writes solid, declarative sentences rife with dark undertones. No fancy description for Connie. No sentimental musings. No soft emotionalism. Just hard-edged documentary style storytelling. Jolting objective sentences made all the more disturbing by their cool directness. Frankly—and I consider myself well-read in the shock genre—I have never encountered a style such as she displays here, in story after story. Connie Wilson’s dark talent is unique, and readers will stagger away from her icy tales, stunned and groggy. I loved this book! Seriously, I have never read anything like it before, and I doubt I'll ever read anything like this again, except for when I read the first collection... When I read some reviews of what readers were saying about the previous volume Connie wrote, I have to admit what people were saying ("blazingly original," for one) had me hooked, so I signed up for the blog tour (even though it's not my normal read). There is darkness to the writing that I just love. I think the writing is what really got me hooked on the stories. While they were all different, the way Connie wrote the story really showcased her unique voice as an author, and I could tell how much work she put into each and every one of the 11 short stories in the second volume. Even though the short stories were on the darker side, there was a somewhat poetic nature to the writing that also seemed to lighten the stories, if that makes any sense. This book is definitely more for those who like darker reads that give you chills and make your heart pound a little faster...I enjoyed it a lot..and I really do recommend this one to fans of the horror genre and fans who like the macabre. Each story in the compilation is unique and has its own identity. I thoroughly enjoyed the story, and I can't wait to read the first volume by this author (or "The Color of Evil," her novel.)" 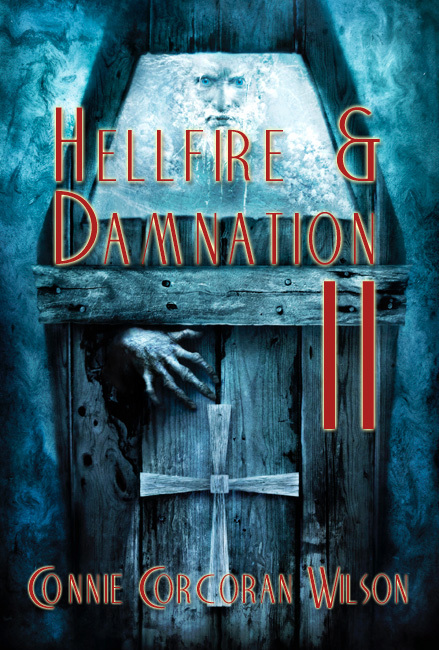 "Connie Wilson's new short story collection, Hellfire & Damnation II,, sends the reader spiraling down Dante's 9 Circles of Hell with devilish twists and turns of time and place, across 11 superb short stories." 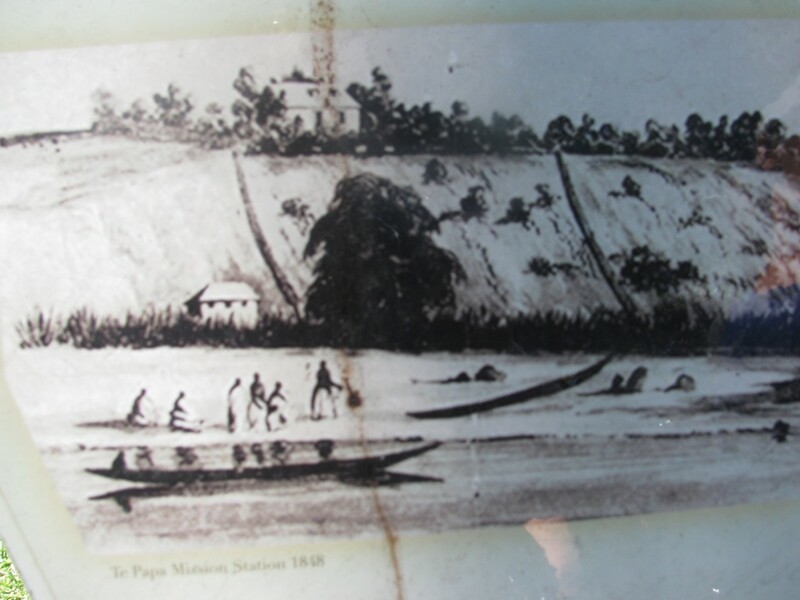 The men were crouched in a rabbit warren of tunnels dug beneath the surface of the New Zealand hill known as Gate Pa. They had worked on the site for days, making it nearly invisible to the British, three hundred of whom would come against them at daybreak. 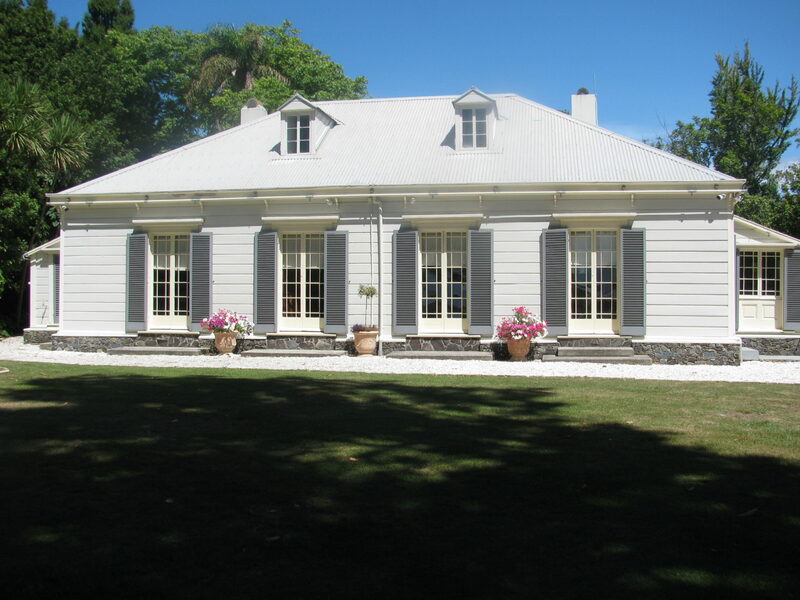 Rawiri knew they would come. He had guaranteed it. He invited the British to do battle at a certain time, in that certain place, with a carefully worded message. 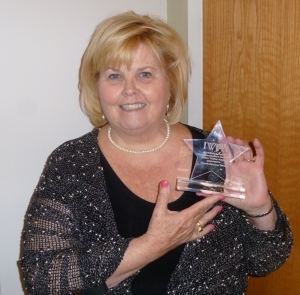 Award winning author, Connie (Corcoran) Wilson (MS + 30) graduated from the University of Iowa and Western Illinois University, with additional study at Northern Illinois, the University of California at Berkeley and the University of Chicago. She taught writing at six Iowa/Illinois colleges and has written for five newspapers and seven blogs, including Yahoo, which named her its 2008 Content Producer of the Year. She is a member of ITW (International Thriller Writers), where she is a writer for their online newsletter, and a member of IWPA (Illinois Women’s Press Association, Chicago chapter), which awarded her its Silver Feather Award in 2012 and 2014, MWA (Midwest Writers Association), AWP (American Writing Program) and MWC (Midwest Writing Center), which named her its Writer of the Year in 2010. She has won numerous E-Lit awards, a NABE Pinnacle award, an ALMA (American Literary Merit Award), Lucky Cinda competition and two IWPA Silver Feather Awards (2012, 2014). Connie’s third book in “The Color of Evil” series, ‘Khaki=Killer’ was just named a Page-turner of the Year 2014 by “Shelf Unbound” and Writer’s Digest magazine in its December/January 2014-2015 issue!